around the engine and then to a radiator where it releases the heat. pumped more slowly and the engine takes much longer to cool down. fairly bulky and take a fair amount of force to turn the impeller. always it often 'boils' down to cost! operating temperature for the engine from within the car. it higher will improve the engines economy. 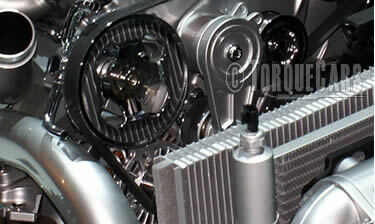 due to the faster cycling of the engine coolant around the engine. pump inline and then wire this into the car's ignition circuit.